Hire temporary fencing for your event, wedding, construction, building site, sports event and more. 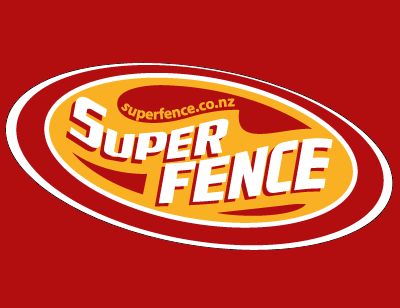 We are the temporary fence experts who provide a wide range of solutions for any event or site in New Zealand. Anti-Trip Our anti-trip bases are included with all our fence hires. These 30kg blocks with 60 degree angles reduce the risk of patrons or staff tripping over the fence unit. They are perfectly suited for sites with heavy pedestrian traffic or sites which require a safe environment for workers. Subdivide Our fencing solutions can have a third panel added to any of the anti-trip joins allowing a wide range of configuration options to ensure your site is securely and effectively fenced. See the images below for an example of the third panel subdivide option. Pedestrian Access We have panels which include gates, to allow an area to be fenced off from animals or general patrons, that can still be accessed by essential staff when needed. Stay Options We have a number of stay options to ensure that the custom temporary fence solution is perfect for your site. We will ensure that regardless of its location, your fence is strong and secure at all times. We can supply Fencing, Portable Toilets and Showers for every region throughout New Zealand. Call us today and tell us your requirements.